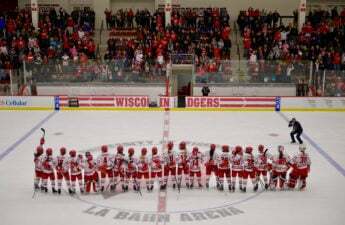 After a disappointing end to their 2016-17 season, the University of Wisconsin women’s hockey team is looking at an uphill battle during the 2017-18 season. For starters, UW lost arguably one of the most talented classes of players they ever had in 2017. After Ann-Renee Desbiens, Mellissa Channell, Jenny Ryan, Sarah Nurse, Sydney McKibbon and Mikaela Johnson all graduated in the spring, the Badgers would find themselves down their first line on the defensive side, and almost their entire second line on the offensive side. Not to mention, Wisconsin lost one of the best goaltenders ever seen in the program’s history. Desbiens made keeping pucks out of the net look easy, and as she kept racking up the honors, it almost looked impossible to replace her. While losing seven players might not seem that detrimental, the Badgers would be dealt another devastating blow when summer rolled around. Annie Pankowski and Emily Clark both got called up to play for their respective Olympic teams, Pankowski for the USA and Clark for Canada. Pankowski and Clark were the first and third highest scorers for the UW respectively, and their presence was a key element in transitioning this team into the 2017-18 season. With both of them gone, UW would need to rebuild their first two lines, which is rare in college hockey. These losses might explain why UW — who ended last season at No.1 in the WCHA — was ranked No.2 in the WCHA coaches preseason poll. 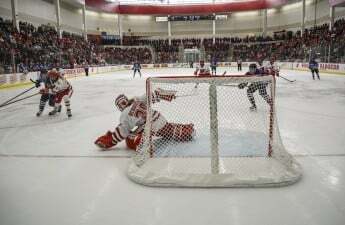 In fact, coaches believed these losses would be so devastating that the Badgers would even lose the WCHA championship title, which they have held for the past three years. 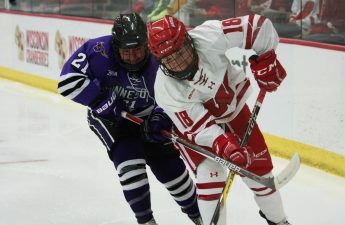 The schedule this year also poses it’s own challenge, because the Badgers will head to Washington D.C. in November to play Northeastern and Boston University — two very strong East Coast teams. Wisconsin does not usually get the chance to play an East Coast team during the regular season, and this could pose a whole new threat for the Badgers. These games came into play due to the recent hole filled by the departure of the North Dakota women’s hockey team from the WCHA. After financial issues plagued the college, it was decided the university would cut their women’s hockey program. North Dakota was always a great opponent for the Badgers, and their loss is a devastating loss for the WCHA, who lost one of the most talented teams in their division. North Dakota was one of Wisconsin’s largest rivals in women’s hockey, and usually became a fearsome opponent during play-off time. With the absence of the North Dakota team, the WCHA needed to fill team’s schedule in any way that they possibly could, and one of the ways that they chose to do this was by opening up their regular season schedule to their East Coast counterparts. Wisconsin is playing two of the best East Coast teams when they go to D.C., making their schedule that much more challenging. With the absence of Pankowski and Clark, UW has a challenging year ahead of them. This year’s freshman class is one of the largest in UW history, and a majority of the roster this year consists of underclassman. On top of this, Wisconsin also has some unusual changes to their schedule. 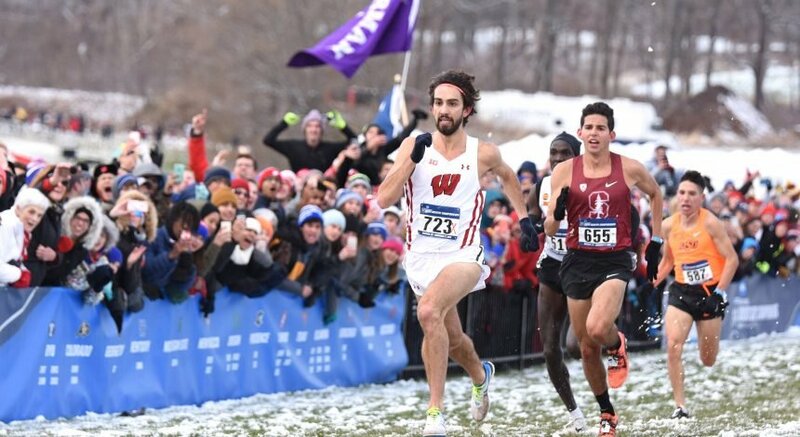 Usually, Wisconsin has the honor of hosting rival and main competition Minnesota during the first half of the season, with the Badgers then traveling to Minneapolis during the second half of the season. This year, Wisconsin goes to Minnesota first, and the Badgers will end their season with the border battle. Another strange thing is how early this game happens in the season. The matchup between the two teams in Minneapolis is currently scheduled for the end of October, rather than the end of November as it usually is. Of course, one of the biggest changes this season is not on the schedule —it is on the ice. 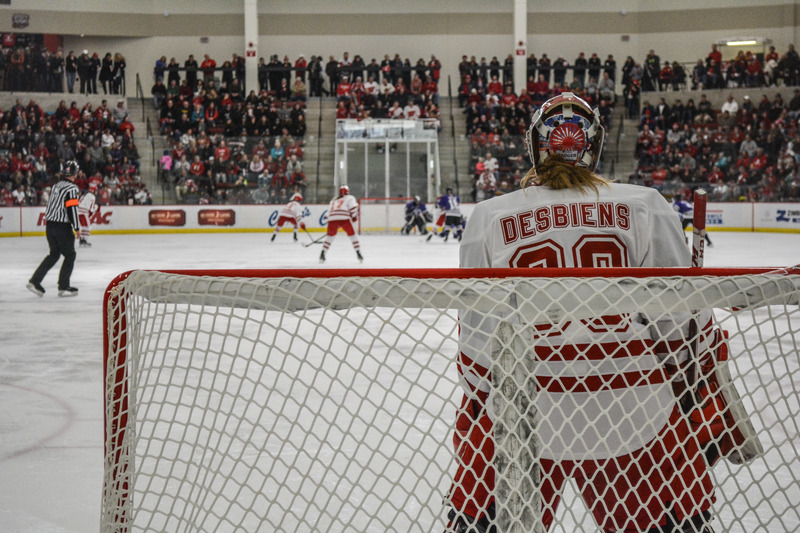 Desbiens was one of the greatest assets that Wisconsin had on its side, and trying to fill in her skates is not an easy job. Of course, Wisconsin head coach Mark Johnson knew that this was a problem he was eventually going to have to deal with, and if there is one person who knows how to make lemonade out of lemons, it is Johnson. 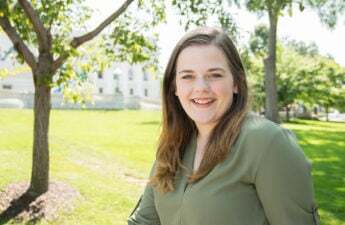 When Desbiens missed four games last season due to a concussion, Johnson was quick and getting then freshman netminder Nikki Cece in between the pipes so she could get some practical experience. Cece showed a lot of promise during her time in net for the Badgers, and even managed to gain her first shut-out during her short tenure as goaltender. It was clear Johnson knew what he was doing when he began recruiting these players almost two years ago. This year might be a rough one for Wisconsin, who will be a rather young team trying to learn as they begin their regular season. While it might be irrational to expect them to be as successful as the 2016-17 team was, there is a great chance this team will still pave the way for a successful season in 2017-18.